Utah’s 0.05 BAC Limit – What Does That Mean for Other States? - Crooks, Low & Connell, S.C.
Utah’s 0.05 BAC Limit – What Does That Mean for Other States? 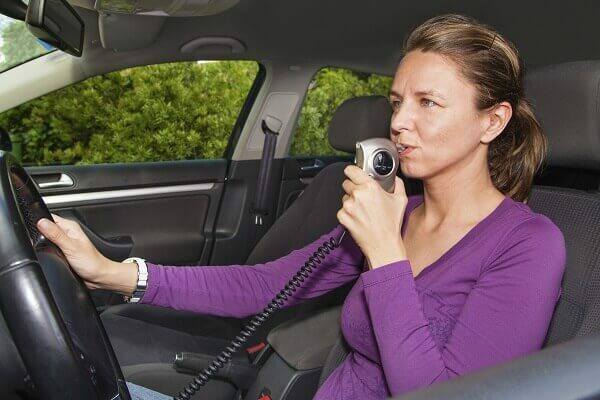 On March 23, 2017, Utah governor Gary Herbert signed into law a bill that will reduce the state’s blood alcohol concentration (BAC) limit for drunk driving from 0.08 percent to 0.05 percent. The new law is set to take effect in December of next year. The change makes Utah the only state in the nation with a BAC limit below 0.08 for drivers of legal drinking age, and follows on the heels of the National Transportation Safety Board’s (NTSB) call for the BAC limit to be reduced nationwide. 1. In Wisconsin, You Can Currently Be Arrested with a BAC Below 0.08 Percent. While Wisconsin has a 0.08 percent BAC limit for PAC, there is a separate criminal offense, operating a motor vehicle while under the influence (OWI), for which BAC is not a factor. If the police pull you over while you are under the influence, “to a degree which renders [you] incapable of safely driving,” you can be arrested regardless of your BAC. 2. Wisconsin Legislators Have Been Cracking Down on Drunk Driving. Last year, the Wisconsin legislature passed a law which makes a fourth drunk driving conviction a felony offense. Earlier this year, legislators proposed three new bills that, if passed, will enhance the penalties for various OWI and PAC offenses. 3. Studies Show that Reducing the BAC Limit to 0.05 Percent Could Save Lives. The NTSB’s recommendation for a national 0.05 percent BAC limit is supported by scientific research. According to a 2014 article published in Addiction, the journal of the Society for the Study of Addiction, “[t]here are significant performance decrements in areas such as braking, steering, lane-changing, judgement, and divided attention,” at 0.05 percent BAC, and reducing the BAC limit would save an estimated 500 to 800 lives in the United States each year. The article also notes that alcohol-related fatalities have dropped significantly in other countries that have adopted a BAC limit of 0.05 percent. The criminal defense attorneys at Crooks, Low & Connell, S.C. provide experienced legal representation for individuals charged with OWI and PAC offenses in the Wausau area. If you have been arrested for an alcohol-related offense, it is important that you speak with an attorney as soon as possible. For a confidential consultation about your rights, call our offices at (715) 842-2291 or contact us online today.